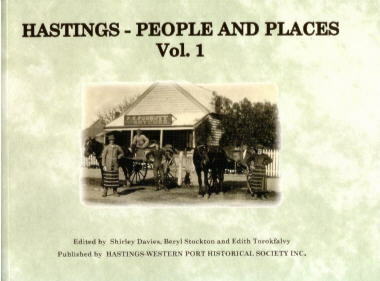 Members and friends have published books about the area. Small photographs are also for sale at $1.50 each. 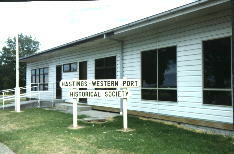 To obtain copies of any of our books and postage and handling costs, please email (hwphs@outlook.com) or phone the Hastings-Western Port Historical Society on 0490 132 011. Postage varies according to size, weight of book and postcode destination. Framed Photographs - Hastings Pier/Jetty - $10 each. Postage extra. 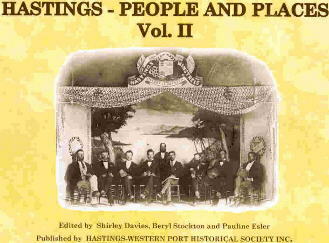 is the first book published in a series of five volumes all featuring historic places and pioneers of the Hastings Western Port area. The book contains 136 pages and 62 photos, an index and retails for $25.00 *plus postage and handling. 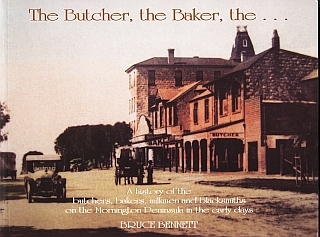 This book contains 133 pages, 60 photos of local scenes and identities, an index and is available for sale at $30.00 *plus postage and handling. 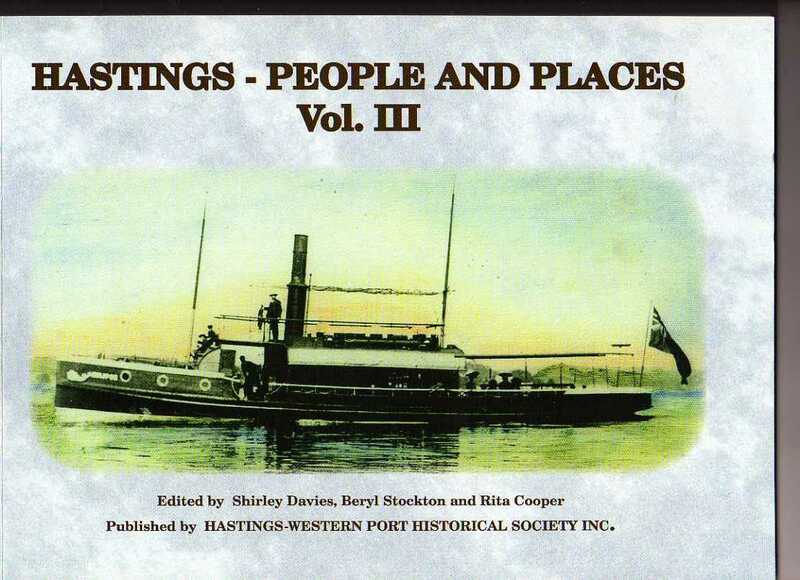 Vol III is the third book published in this series featuring scenes and pictures of past and present identities of Hastings and surrounding towns. Contains sections on ferries, weddings, sports, street scenes, schools and industry, and includes 61 photos and 136 pages. Cost $30 *plus postage and handling. 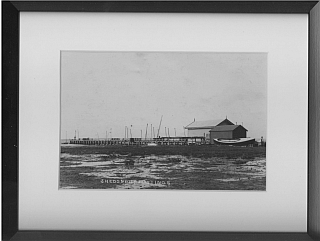 The cover of this new volume displays the historic Fish Shed and historic pier along with the modern Pelican Park Recreation Centre. 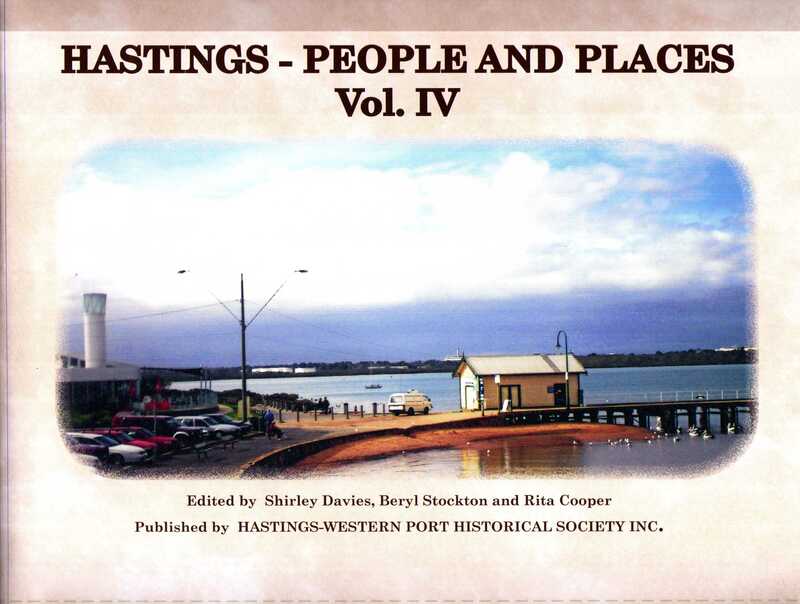 The book encompasses a wide range of historic information including the Blue Willow Pattern china, World War I, Hastings Maypole Dancers, the 'Redbird' wreck that can be seen from the Hastings pier, etc. etc. The book contains 135 pages and is indexed. $30 *plus postage and handling. 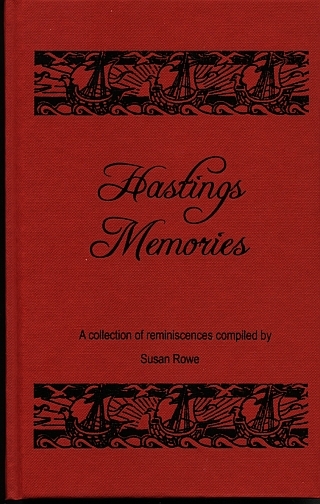 Hastings Memories published by the Hastings-Western Port Historical Society, and compiled by Susan Rowe, a descendant of the Mentiplay and Mirabella families, is a book with stories and memories, and is the result of contributions from 26 residents who were born, grew up and lived in the Hastings district or who are newcomers. Hardcover, 247 pages and indexed. $30.00 *plus postage and handling. 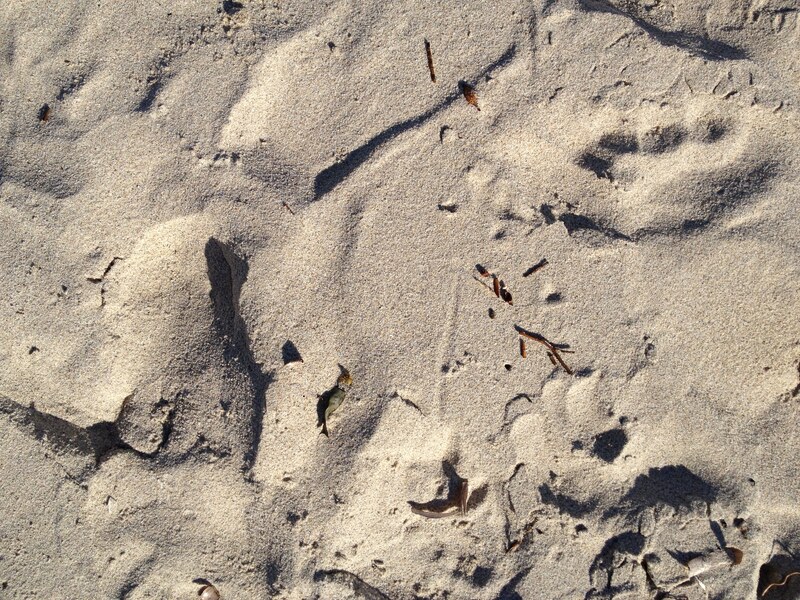 A History of Crib Point and Bittern: Neighbours in Destiny. 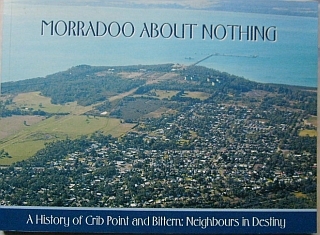 This is a book about the Settlement of Crib Point and Bittern, the Railway, Naval Depot, Bittern Store and Post Office, Crib Point Township and Post Office, World War II, Post war migrant families and the Fire Brigades of Crib Point and Bittern. Colourful softcover book, 176 pages and indexed. Now on sale for $25.00 *plus postage and handling. 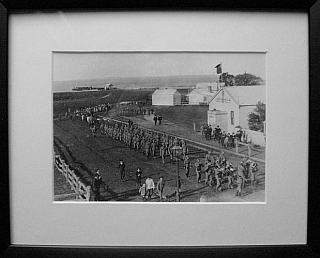 (of the Mornington Peninsula) By Bruce Bennett. Colourful softcover book, 218 pages and indexed. Now on sale for $25.00 *plus postage and handling. 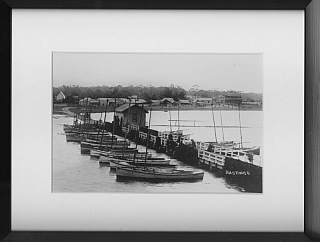 © Hastings - Western Port Historical Society Inc.